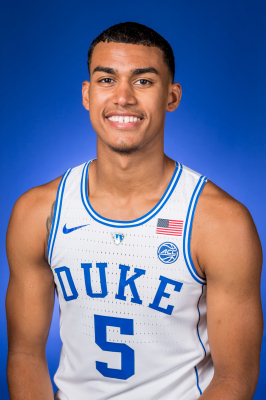 Jordan Tucker is a 6’7″ 212 lb. Forward from White Plains, NY via Wheeler High School in Marietta, Georgia. 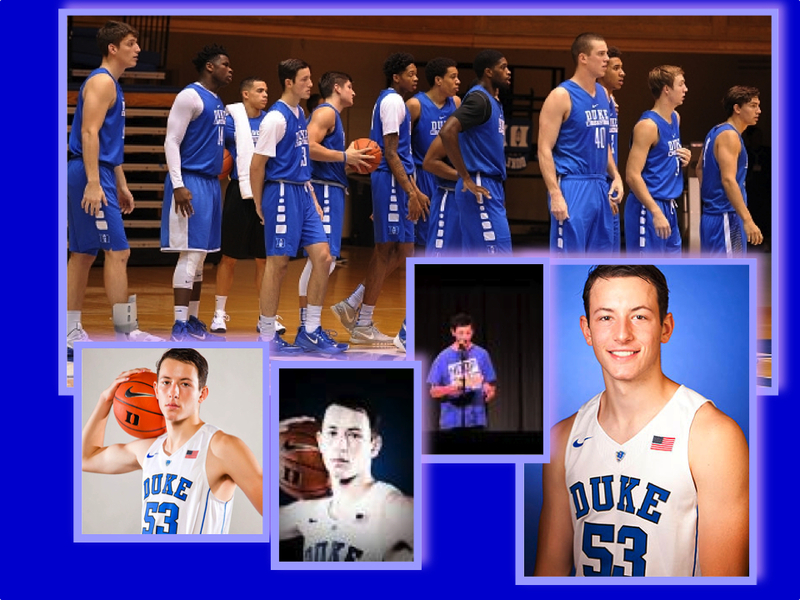 He will wear #5 at Duke this year. He played for Archbishop Stepinac prior to moving to Georgia. 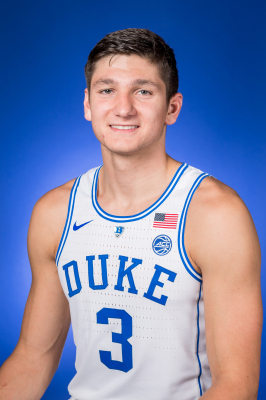 He was rankedthe #8 Forward and #40 overall player for 2017 by ESPN. Rivals ranked him the #68 overall player. 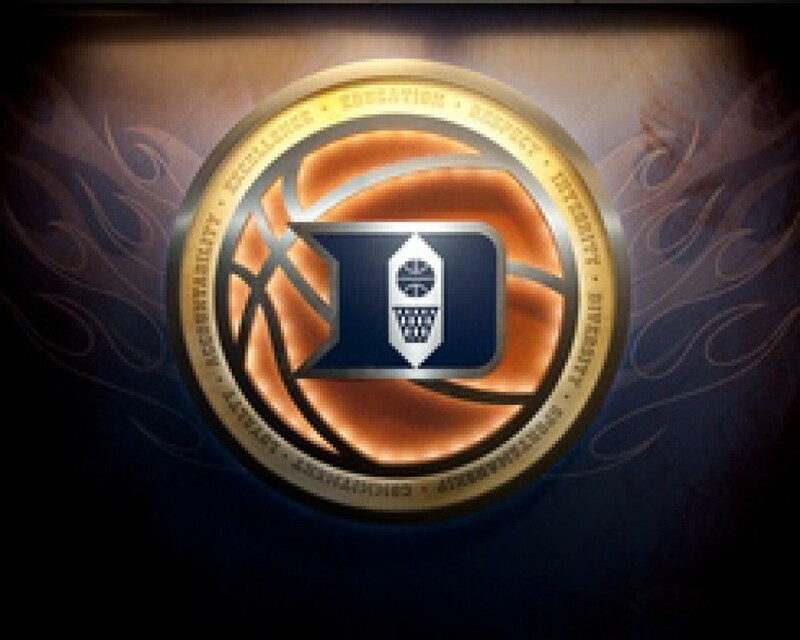 Also recruited by Syracuse, he was recruited by Coach Jeff Capel for Duke. Jordan is a Strong Forward and can score from the perimeter and around the rim. Some scouts state he has the smoothest shooting strokes and may be the best shooter in the 2017 class. On video he efficiently shoots the ball from all areas of the perimeter, and has good ability to drive. If he can develop his defensive skills, then he may be a good addition to the starting line up. 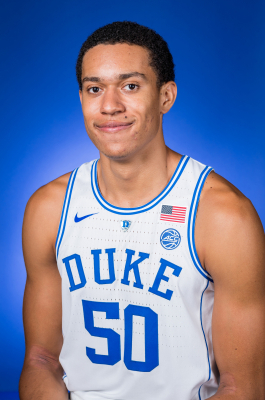 It is expected that Jordan will be part of the playing rotation and he should be at Duke for at least 2 years to develop his skills. Jordan is the son of Lewis Tucker and Lori Land. His sister is Skylar. 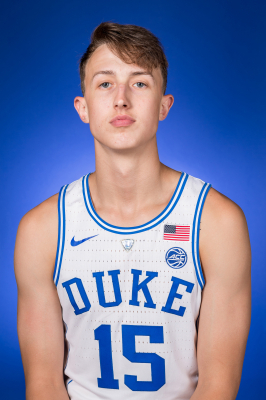 Brennan Besser, a 6’5″ and 180 lb Guard, hails from Chicago, where he played at the Latin School. 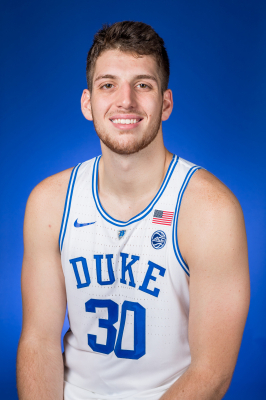 He will join Nick Pagliuca as the other Walk-on this year. 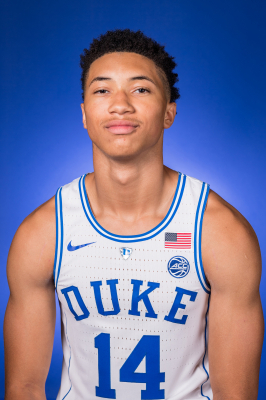 His slot was made available to him once Justin Robinson was granted a full scholarship by Coach K.
As a High School Senior, he averaged 14.6 PPG and 7.1 RPG, and scored a high of 19 points in 5 games. 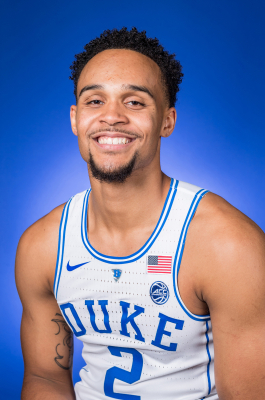 He shot a wonderful 64% from the field. 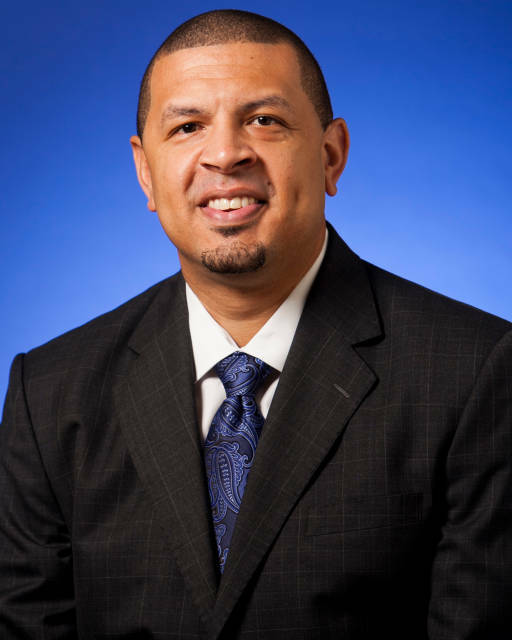 Before settling down to playing basketball full time, he additionally played golf his Freshman and Sophomore years. Brennan is brother to 4 older sisters. 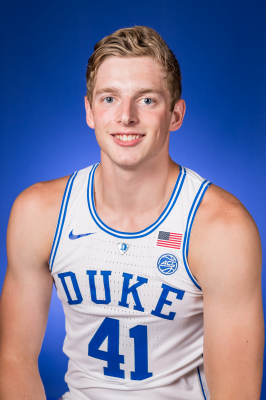 He will undoubtedly be a valued addition to Duke’s practice squad, as have his predecessors.